BOOK NOW will bring you to our online booking form. REQUEST ESTIMATE will bring you to our quote request form. Scheduling a reliable handyman has never been easier! Get a handyman at your door in 3 easy steps! 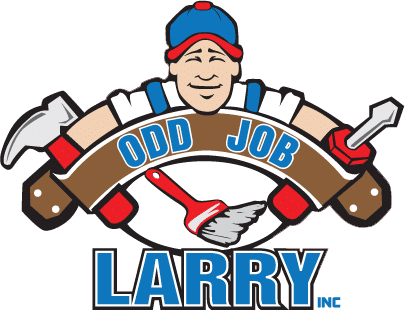 I am Larry’s wife and the co-owner of Odd Job Larry. I have been very involved in Odd Job Larry in the past when it was mostly just the two of us. More recently, I have stepped into the role of helping out the with financial aspect of the company, training office/customer service procedures and working with the managers to promote Odd Job Larry’s longevity. I believe in giving them your full attention and really listen to what they are saying. I have been married to the co-owner (Odd Job Larry Jouett) since 1990. We have two wonderful daughters named Amanda and Alyssa. 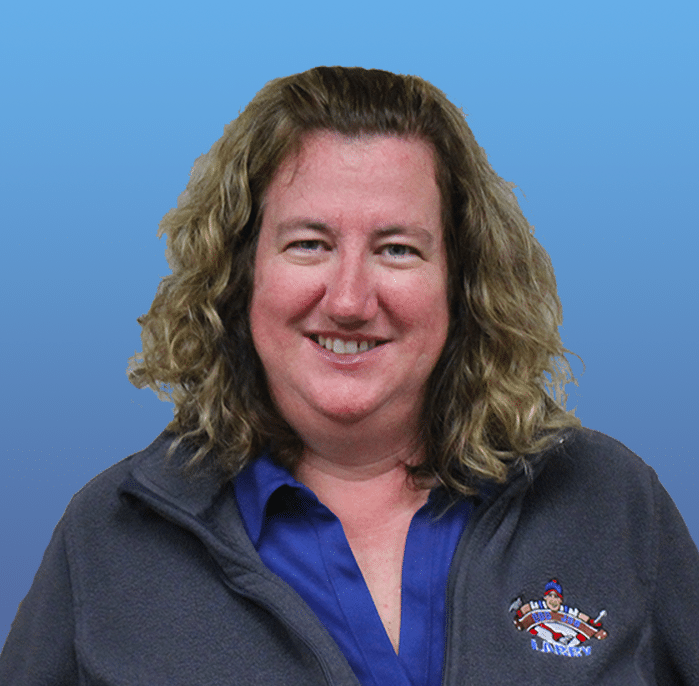 Our older daughter, Amanda, is a special needs teacher and is married to Josh Gransden (another employee of Odd Job Larry). Alyssa, our younger daughter, is also employed at Odd Job Larry. Anything chocolate–I am not picky. I love Disney movies if I really want to watch a movie – which is very rarely. I usually use movies as a napping opportunity on Sunday afternoons for a short rest. © 2019 Odd Job Larry. Powered by The Gratzi, Inc.